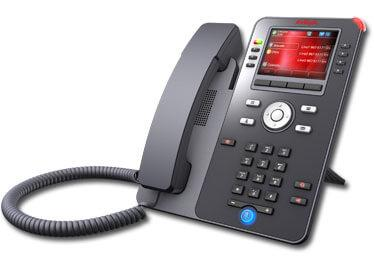 The Avaya J179 IP Phone is an IP Phone that addresses the need for everyday voice communications. It is targeted for professionals/knowledge workers/salespeople/call center i.e. medium/high volume users who rely on the full range of telephony/productivity/collaboration features.